This year, TechCrunch Shanghai will be held from the 25th -28th November 2017, at Mixc Shanghai. 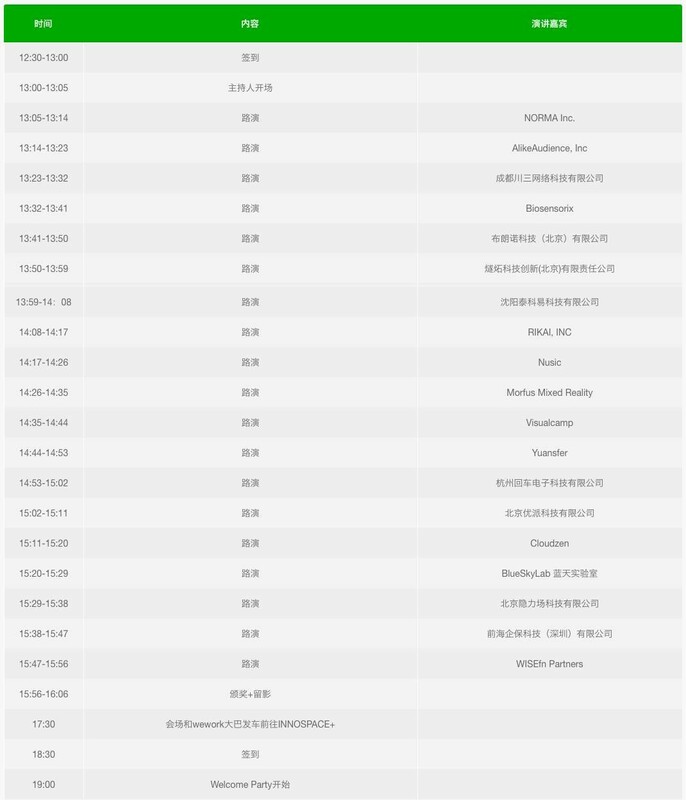 Registration is by the office building on 1799 Wuzhong Road, near Zhitung Road Station, 3rd exit. To date, the TechCrunch summit has been held in China 7 times. Between 2013 and the first half of 2017, more than 50,000 people have attended these events. Past guests include Google’s global CEO Eric Schmidt, Kai-Fu Lee, Shen Nanpeng, Xu Xiaoping and Bao Fan and other top investors, industry leaders and entrepreneurs. Over 600 well-known industry experts from China and around the world have shared their insights at the conference. Over 2,500 startups have exhibited at TechCrunch and over 200 media outlets have covered the event. As the first of its kind in China, the “VC Meetup”, which connect startups to venture capital firms, has attracted over a thousand startups and over 500 leading venture capital investment firms to participate. There are only 2 days left before TechCrunch Shanghai. 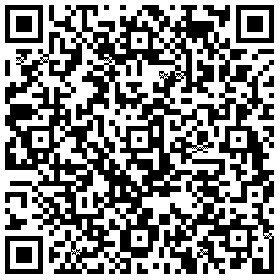 If you have not got a ticket yet, please scan the QR code below to get your free visitor ticket! For those who can’t be there, we haven’t forgotten about you. We have also prepared live video streaming for the entire conference proceeding. 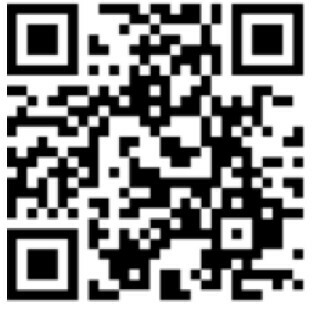 Save the below live video streaming QR code address so you don’t miss out on the action at the TechCrunch Shanghai mainstage! To welcome all the teams who have made it through to the Startup Competition Finals and the TechCrunch team to Shanghai, TechNode’s longtime partner, INNOSPACE+, will be hosting a Welcome Party. There will be small canapes and drinks and the event will take the form of a mixer party. At the same time, INNOSPACE+ hopes to provide an encouraging environment, media coverage and the chance to connect with Yinuo VC for startups who are interested in picking Shanghai as their base. The competition is supported by Gobi Venture Capital with unprecedented awards in the value of millions. Over 200 outstanding startups from all over the world competed for 3 months and many rounds of fierce elimination in the 6 regions including Beijing, Shanghai, Shenzhen, Chengdu, international (online). Ultimately, 18 entrepreneurs will be invited to stand on stage at TechCrunch Shanghai 2017, put their best work forward to compete for the 5 remaining finals spots. Who will make it through? Tune in at the TechCrunch Shanghai Startup Competition side-stage. Countless months, nights, emails, and exchanges of preparation accumulate in this much-anticipated technology carnival. We shine a light on the latest technologies, inventions, and businesses. Tech is a big topic and is also one that most of us care about today. That’s why we’ve handpicked and invited the hottest tech companies, emerging players, and rising investors to build this two-day conference. We know that several industries have caught your attention this year, so we divided the event into sector-based sections to dive deep. They are: New Retail, Blockchain, Smart Healthcare, and Smart Supply Chains. This TechCrunch event will be telling stories of tech-themed on “The Past, the Present, and the Future”. Tech bosses such as James Mi, Ji Shisan, and Zhang Suyang will be sharing their years of starting up, and new pioneers will demystify this year’s buzzwords like unmanned convenience stores (Deepblue and Bingo Box) and autonomous driving (Roadstar.ai and Jingchi). We’ve also picked out those “next big things” including New Sports, IP + VR, and Tech + AI. Last but not least, established corporates such as China Resources Land, Citic, and Explorium (global smart supply chains service platform, a brainchild of The Fung Group) are joining the festival to explore new possibilities in innovation. Cherubic Ventures will bring along its portfolio companies to discuss where opportunities lie before startups in the rising new retail trend today. The key to new consumption is supply chains. Hong Kong’s Fung Group is gathering a group of supply chains startups to explore possibilities in the field. Zhangjiang High-Tech Park will be joined by Kechuang 365 to discuss the next 15 years of development in internet + biomedicine. TechCrunch 2017 Shanghai this year will bring more than a hundred startups from around the globe spanning traditional IoT companies like Citic Industrial Cloud and multinational lighting corporation Opple Lighting, to disruptors in the gaming industry like Zhuohua Entertainment. The TechCrunch Startup Alley not only presents the world’s most cutting-edge tech products and concepts but also witnesses and supports the process from zero to one. As a technologist and geek, perhaps you’ve regretted over missing the moment when VR makes its debut. You won’t at TechCrunch, as we are offering a platform for the latest, most mind-boggling products to launch, and for you to witness and be the real pioneer in tech. VC Meetup has become a significant part of TechCrunch Summit since its launch in 2015. At TechCrunch Shanghai this year, nearly 100 venture capital institutions are going to join us. We are going to launch a mini-program for the session, where entrepreneurs can check the schedules of venture capitalists. At the same time, the investors can find short introductions for the startups they are looking at and check the historical records. The new feature is expected to greatly facilitate the communication efficiency. VC Meetup Pro– An upgraded version of VC Meetup is going to be rolled out this year. Investors will give scores to startups after each talk with entrepreneurs. Companies with the highest average score after five talks would get the chance to enter VC Meetup Pro. Private VC Banquet–Private VC Banquet is a summit for investors, where we gathered prominent investors to share their insights on current hot topics. Join us to find what the brainstorm among top industry leaders will bring to its audiences. Media Information Station– Media Information Station is an open platform for investors and entrepreneurs. We have invited journalists from more than ten reputable media home and abroad to exchange insights on the industry and have onsite interviews. They are from TechCrunch, TechNode, Sohu Tech, NetEase Tech Toutiao, Zaker, and TMTPost. We hope a brand new VC Meetup would bring more inspirational entrepreneurial ideas and valuable lessons to the spotlight. With the joint efforts of TechCrunch and China Resources Land, TechCrunch Shanghai is going to bring a completely different experience to the attendees. At the same time, China Resources Land’s business operation platform Officeasy is going to make its debut in East China. Backed by the parent company’s solid supports in hardware, software, and operation, Officeasy is expected to become a main driver of business innovations. Startup Competition is a series of biannual events where finalists will have the opportunity to pitch their products onstage at TechCrunch Summits. This year, the winners of the competition would walk away with million-level prize from Gobi Ventures. CITIC Cloud and Explorium also joined to support the competition. Over 200 startups from six regional battlefields in China’s top innovation hubs such as Beijing, Shanghai, Chengdu and Shenzhen have participated in the competition. 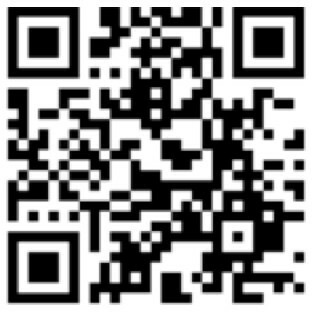 Check in with your QR Code or registered phone number. Media and students please get your credentials prepared.